The Foster 62818 Keencut 73" Stand & Waste Catcher saves time and money. 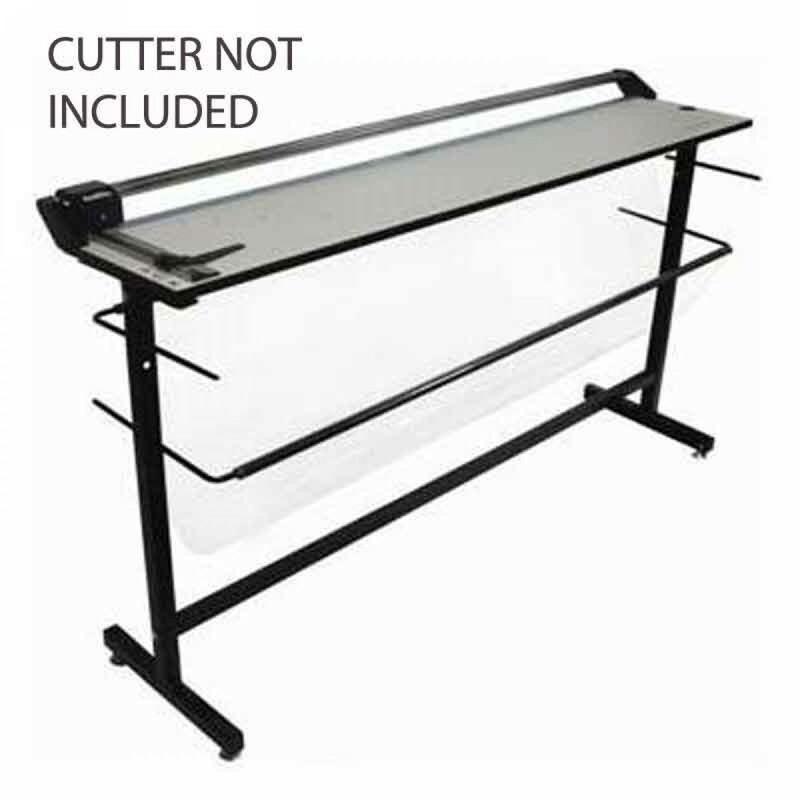 The Foster Keencut 73" Stand & Waste Catcher was designed to provide rigid support at the ideal working height of 34 inches for Rotatrim Professional Series trimmers. This 73" long Stand & Waste Catcher saves space and includes an integrated, transparent space-saving waste catcher. The black finished steel stand reduces clean-up time while making work easier on your back.